IN PLANNING This execution stage inidicates that the activity record has been created and is currently in the Activity List. IN DISPATCHING This excecution stage indicates that the activity is currently on the Planning Board, but has not yet been released to the technician. ATTENTION: Checkout settings are NOT currently implemented for the mobile application. These settings will be implemented at a future date. Attention In order to complete this step, you must have admin or super user rights. 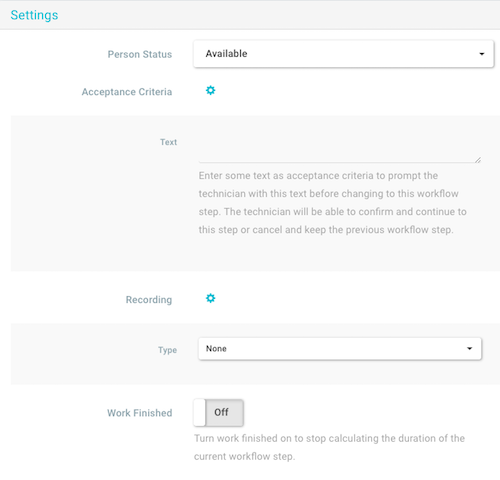 Navigate to Admin > Company > Settings and select the CoreSystems.Assignment.IsWorkflowDriven setting. In the Value field, set the setting to TRUE. By setting to TRUE the application will display new buttons for navigating to next steps in the workflow/checkout process. Next, you will need to ensure that the user group that will be using the Integrated Checkout feature have the necessary permissions to use it. 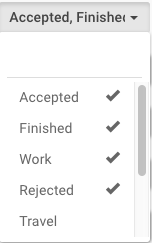 These permissions are managed at store.coresuite.com. 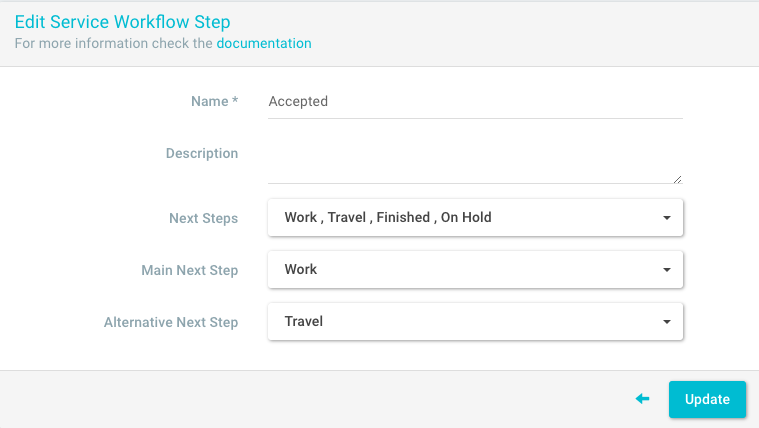 As the last step, you will need to add the “Checkout” workflow step as the next step. 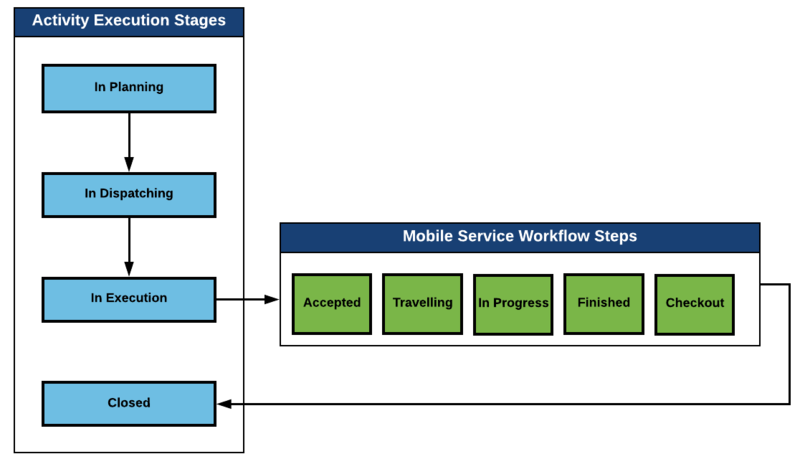 This is done by navigating to Admin > Company > Service Workflow. Next, you need to select closed as the step which follows checkout. This is done to ensure that the activity is always closed after completing a checkout checkout.